SAN JUAN, Puerto Rico (AP) — More than a year after Hurricane Maria caught Puerto Rico’s government wildly unprepared, officials acknowledge they still haven’t come up with a plan to cope with the next such disaster — and it’s not clear when they will. 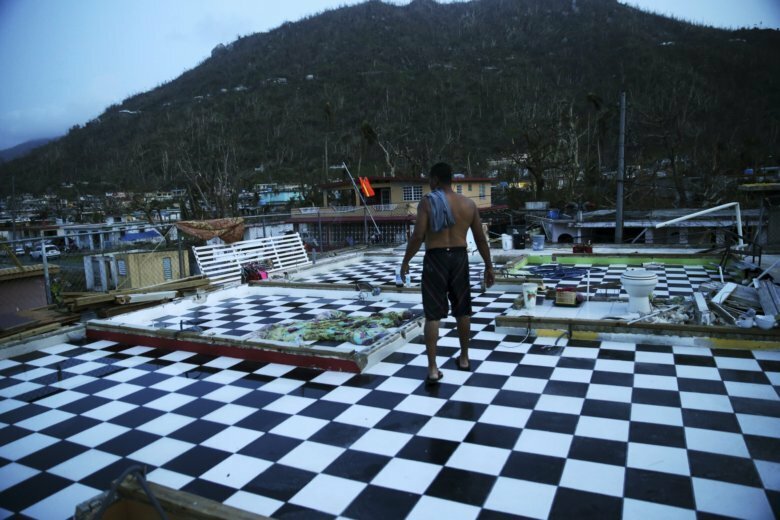 The U.S. territory’s government insisted for months that it had a complete, updated disaster plan, saying it was kept secret due to protect information about vulnerable infrastructure and officials’ private contact details. But a suit filed by Puerto Rico’s Center for Investigative Journalism led officials to concede last month that that plan doesn’t deal with catastrophic events such as hurricanes and earthquakes, prompting outrage on an island where many blame government bungling for the estimated 2,975 deaths linked to Category 4 Hurricane Maria, which hit in September 2017. “The government has clearly failed the people and hid the fact that the plan was under revision,” said Nazario Lugo, a former executive director of Puerto Rico’s emergency management agency and president of the island’s Association of Emergency Managers. Carlos Acevedo, director of Puerto Rico’s Bureau for Emergency and Disaster Management, did not respond to requests for comment about why the plan hasn’t been updated. At the Oct. 30 court hearing, government lawyer Tania Fernandez said she didn’t know when the plan would be finished and made public because officials haven’t yet hired experts to create such plans. “The consequences of Hurricane Maria made it clear that we did not have emergency plans that contemplated such scenarios, nor the sufficient resources to face catastrophic disasters of such historical magnitude,” the document states. However, Lugo and another former emergency management agency director, Epifanio Jimenez, said Puerto Rico has had a plan for a Category 4 hurricane that was drawn up after Hurricane Hugo, a Category 3 storm, hit the island in 1989. They say Gov. Ricardo Rossello’s administration failed to follow it. Lugo and Jimenez said that emergency response was hindered by a lack of fuel and truck drivers, communication between local government agencies broke down, supplies weren’t dispatched quickly enough and officials didn’t know the immediate needs of each municipality.